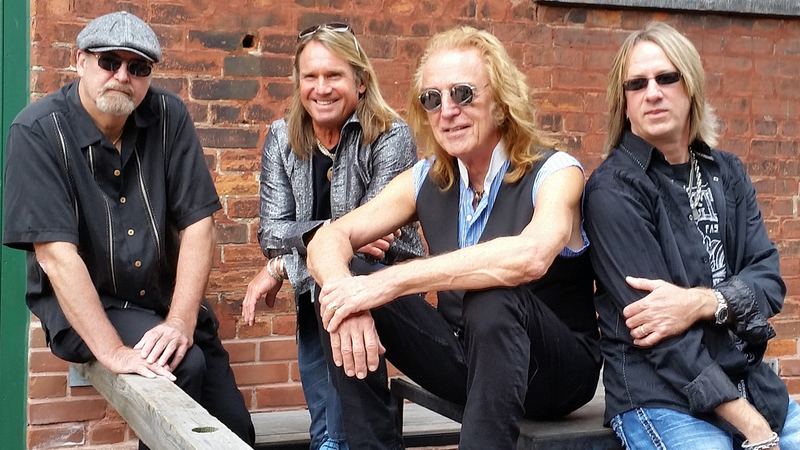 English rockers Foghat will visit the F.M. Kirby Center on Saturday, September 1 at 7:30 p.m. with very special guests, Savoy Brown, featuring Kim Simmons . Owners of eight Gold records, as well as one Platinum and one Double-Platinum album, Foghat continues to tour the world, satisfying their longtime followers and making new fans along the way. Foghat released a new studio album titled “Under the Influence” in June of 2016 and followed it up with”Live at the Belly Up” in June of 2017, some 35 years since their self-titled, debut record was released. But it’s on the road and on the stage that Foghat continues to make the most noise. “The band just wants to make sure that after every show, they are all convinced that they just got rocked, from the second we start the first song to the end of the show,” said lead singer Charlie Huhn. Foghat was formed back in 1971 after Dave “Lonesome Dave” Peverett and Roger Earl left the British blues-rock band, Savoy Brown. Sadly, Peverett passed away in 2000 and Rod Price followed in 2005, but Roger Earl kept banging & kicking to keep Foghat’s musical legacy going. Founded in 1965, Savoy Brown continues rocking more than 50 years after bursting into the scene in London, England. Founding member, Kim Simmonds, has a star on the Rock Walk of Fame and is recognized globally as one of the world’s finest blues/rock players. These songs, and many others from nearly 50 album releases, all hit high on the Billboard charts, while Top-40 albums such as “Hellbound Train” made the band a major concert headline act.